February is Black History Month, so I felt like it was the perfect time to share a book that has taught me a lot about black history. 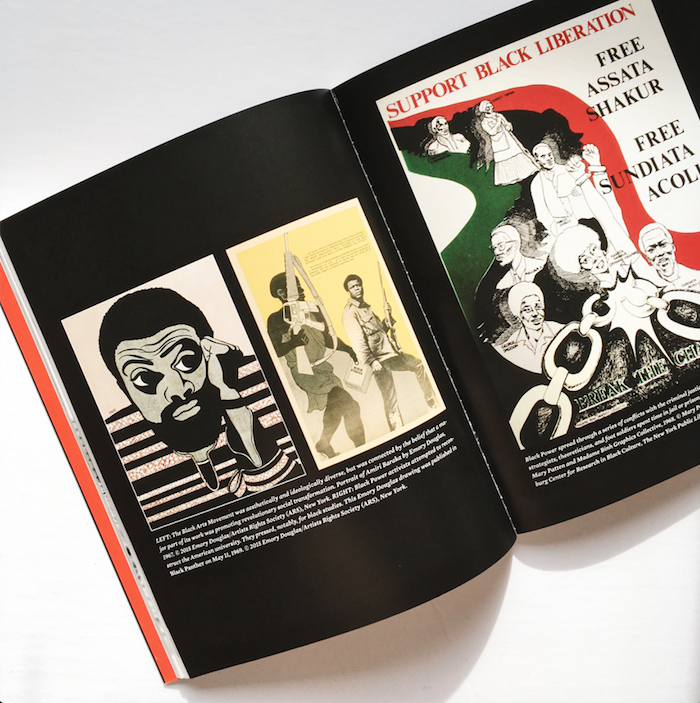 Black Power 50 is a combination of essays, historical facts, and beautiful images, all edited together by Sylviane A. Diouf and Komozi Woodard. I enjoyed this book because it didn't feel like a typical history textbook or novel. It reads more like a magazine rather than a book, yet is filled with so much information. It took me two weeks to work through this book, as I found myself highlighting certain people, events, or topics that I needed to look up for more information. I'm recommending Black Power 50 this month because I believe that in order to understand the present, one must have knowledge of the past. My favourite phrase is; it is not the job of the oppressed to teach the oppressor. As a white person, I hold positions of privilege in my day to life. Every single one of us hold different positions of privilege, whether it be through the colour of our skin, to our gender, or our socio-economic standing. This is not to say that people with privilege don't experience hardship, but instead, it is recognizing that we live in a world which benefits certain aspects of a person's identity, and actively harms others. Black History Month is about learning and understanding black history, and this book allows you to examine and understand an important social movement. My hope is that you'll read this book, and come away knowing something that can help inform you about what's going on in the present. As Khalil Gibran Muhammad states in the forward, “Black Power 50 was never meant to be a blueprint for the future", it's an explainer of the present. I will not say that this book is a comprehensive look at the Black Power movement and its history. However, it is also not a primer of the Black Power movement. I found that I had to go on additional searches to know more about specific people, places, and important events. This is what I appreciate about a good book though, is that you are left wanting to know more and dig deeper into a topic. Now, go and watch Black Panther, read Black Power 50, and celebrate Black History Month.